Omaha, NE – Yesterday, Nebraska’s Lt. Gov. Lavon Heidemann resigned from office a day after a judge issued a protection order against him that ordered him to stay away from his sister. 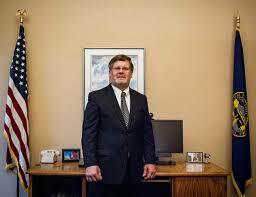 Nebraska’s current Republican Gov. Dave Heineman spoke alongside the state’s former Lieutenant Governor during a press conference. 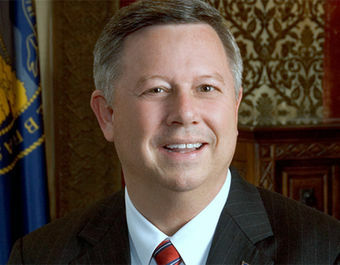 Omaha, NE — Nebraska Gov. Dave Heineman called for lower taxes, continued opposition to expanding Medicaid, and tougher laws governing early release from prison. Omaha, NE — Five communities will receive $21 million in additional funds to repair local highways and roads. 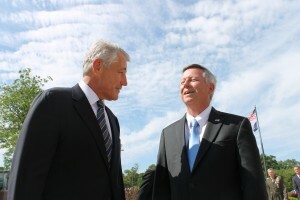 Omaha, NE – Chuck Hagel made a visit back to his Alma Mater, the University of Nebraska Omaha. He outlines several challenges the US faces in the coming years. 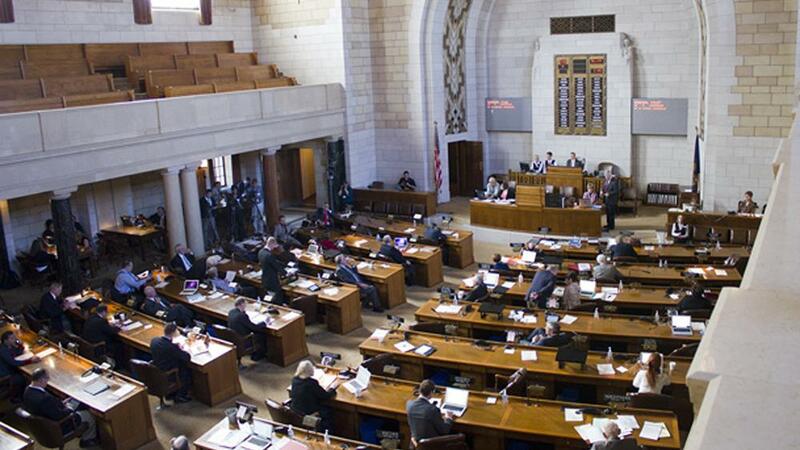 Lincoln, NE — As the Nebraska legislature prepares to begin its 2013 session on January 9th, issues such as Medicaid and state aid to higher education are at the forefront. 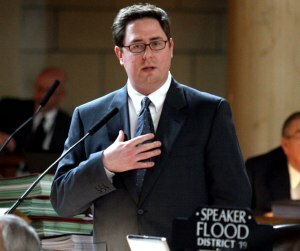 Omaha, NE – Speaker of the Nebraska Legislature Mike Flood withdrew from the race for Governor Thursday, after his wife was diagnosed with breast cancer.